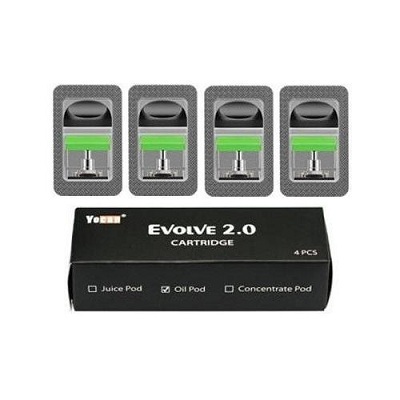 The refillable Yocan Evolve 2.0 Pod Cartridge is designed for Yocan Evolve 2.0 Pod Starter Kit with 1ml e-juice capacity. 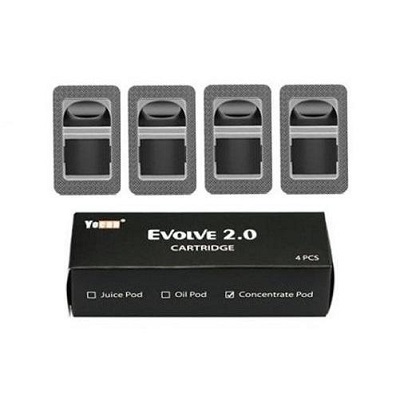 The Yocan Evolve 2.0 comes with 2 types refillable pod options,e-juice pod and concentrate pod, which can satisfy your various vaping needs with different flavors. 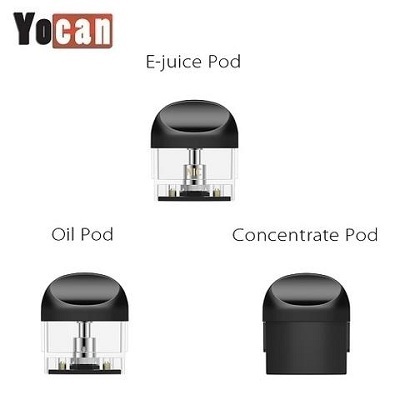 The juice refillable pod are equipped with ceramic coil for smooth and huge flavor. 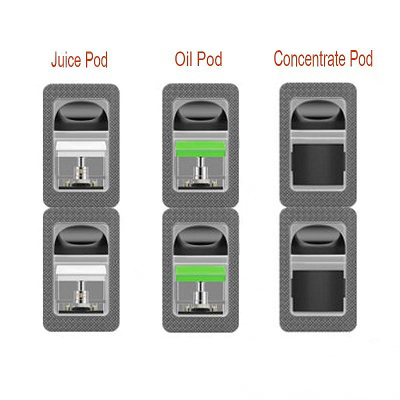 While the concentrate pod comes with quartz dual coil, providing the purest vapor with clean and smooth essence. 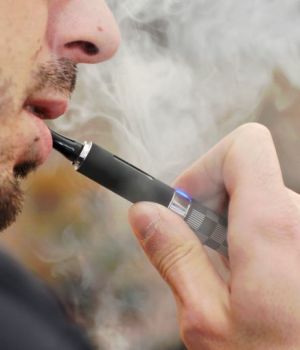 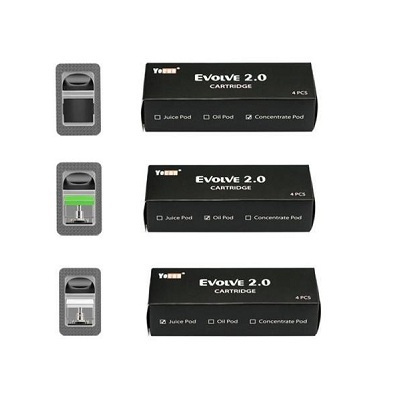 Just get it for your Yocan Evolve 2.0 Kit to enjoy great vaping! 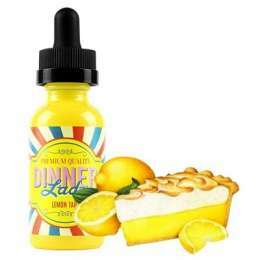 4pcs each pack.